Vipassana refers to a traditional form of Indian meditation. According to legends, Vipassana was rediscovered by Gotama Buddha more than 2,500 years ago. The technique was revealed to him as a universal remedy for all illnesses. Essentially, Vipassana meditation cleanses the body of mental impurities. The practice is a way to transform the self through self-observation. 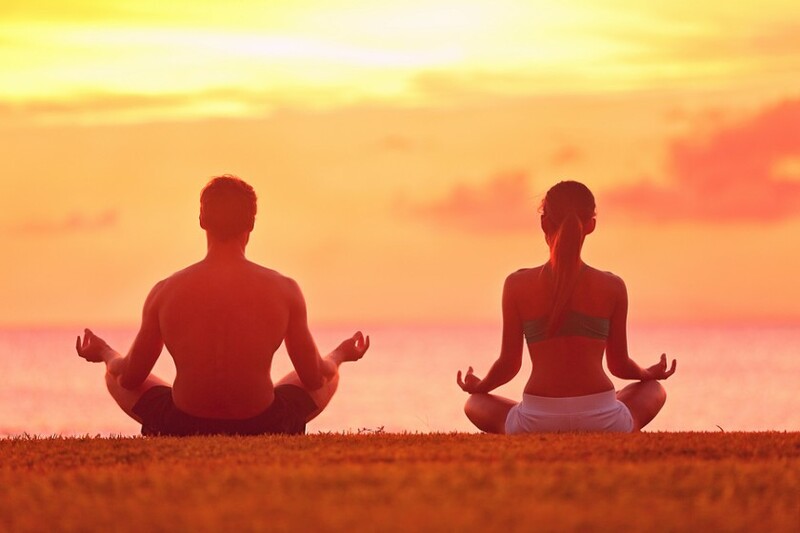 Vipassana meditation is based on the deep connection between the mind and body. By enhancing the connection between the mind and body, it dissolves mental impurity. According to practitioners, mental impurity is the root cause of all diseases. Vipassana meditation can be performed while sitting down crossed legged or while sitting on a chair. Start by looking for a quiet place where you can sit comfortably without any interruptions. Wear loose clothing and remove your shoes. As you sit down to meditate, put your hands on your lap, one hand over the other. Keep the eyes closed or opened then concentrate. Start focusing on your abdomen. This is your meditation object. Breathe in to expand the abdomen then breathe out to contract it. As the abdomen rises and falls, observe the motion from beginning to end. Let your mind wander during meditation. Create visions of the present and the future. Let the calm wash over your whole body. For a split second, ignore the motion of the abdomen. Focus on things that have the most impact on your mind. Vipassana meditation boosts a person’s bodily sensations. These sensations include coldness, heat, and emotions. When the senses are sharpened, you are able to reach a higher sense of consciousness. Once you achieve this, the body start healing rapidly on its own. Meditation may trigger intense feelings, unpleasant emotions and even restlessness. But the practice can help you achieve peace within yourself. This leads to a calm, peaceful mind. It translates to the cultivation of meaningful relationships or abstinence from drugs, alcohol, and worldly pleasures. When the mind is able to overcome worldly pleasures, it achieves nirvana. The mind is powerful. It can accelerate healing or trigger destruction. Vipassana meditation restores calmness by purifying the thoughts. When the mind is pure, it’s impervious to diseases. It’s also a great way to control strong emotions such as fear, anxiety, anger and stress. Yes, vipassana meditation can also lead to wisdom. When you meditate, the body relaxes. The mind, wanders to places and thoughts you are not even aware you have. When you come across these thoughts and visions, you get to know yourself more. You start understanding the battles each one of us faces each day. Ultimately, you become more compassionate to yourself and to others. You will learn to empathize with others because your mind is no longer thinking for itself, but for others too. Through vipassana meditation, you become enlightened. You start seeing the illusion of ego or the self, your bad habits or cultural conditioning. Eventually, this will lead to transcending thinking.